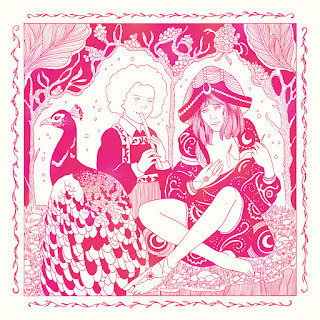 Our executive board has decided that the best way to kick off this week is with the broadly-conceived and joyfully performed psychedelic pop of Bon Voyage. And while we don't actually get to say goodbye to anyone and travel to a better destination than our offices, this delightful album gives our minds and hearts a chance to explore and soar. 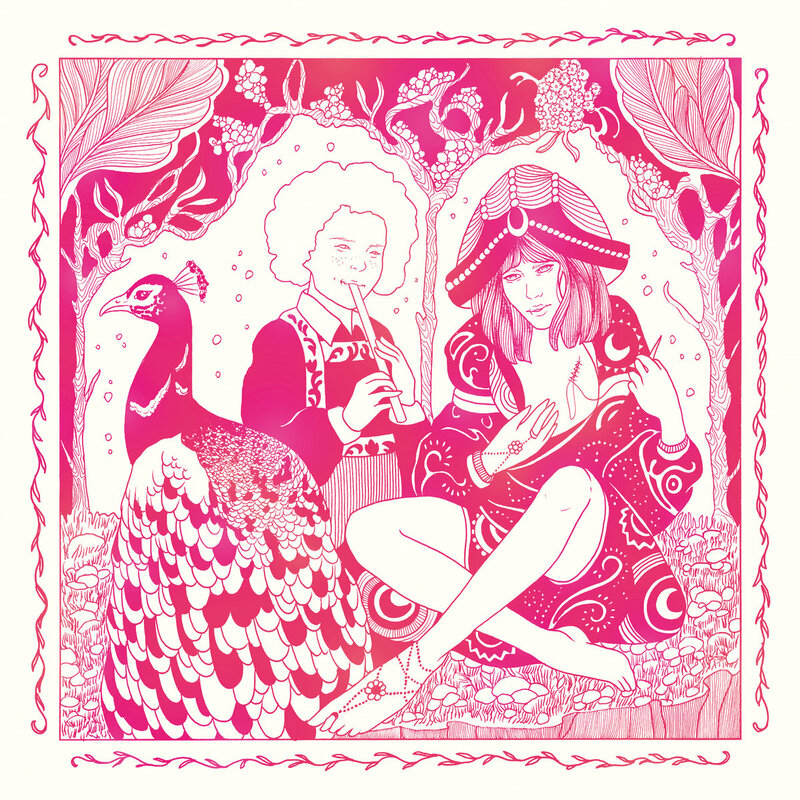 The seven inventive creations are the work of Melody Prochet, recording as Melody's Echo Chamber. Prochet suffered a near fatal accident a couple of years ago, which delayed the release of Bon Voyage. Her return with this album works well as a celebration of her return to health. But more than that, it seems to reflect a new-found freedom to experiment without boundaries or expectations, because who knows what tomorrow will bring -- or whether tomorrow will even come. This is an album of colorful textures and broad influences, superbly produced and performed with conviction and heart. Happy Monday!